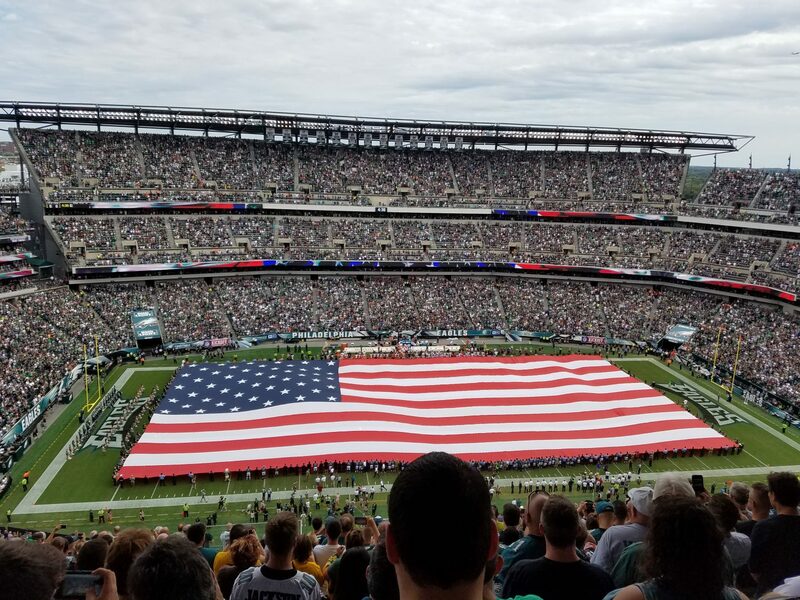 This entry was posted in Eagles, football, NFL, Sports, Uncategorized and tagged eagles, NFL, Philadelphia Eagles, Philadelphia sports, phillies, sixers, soccer, world cup. Bookmark the permalink. Thanks Rajesh! Yeah, I know I totally dissed soccer on that last post. Haha. But I do need to check out a game sometime.